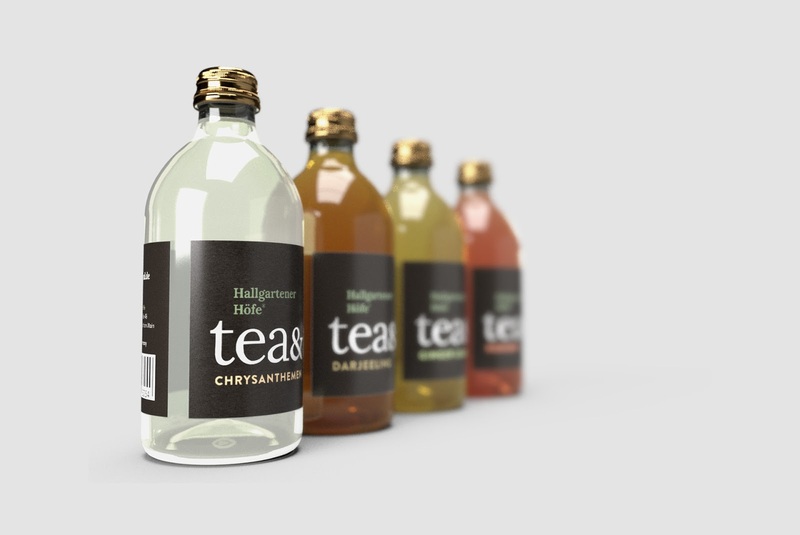 The idea for this packaging design came to fruition when I decided to practice my skills without any client restrictions. 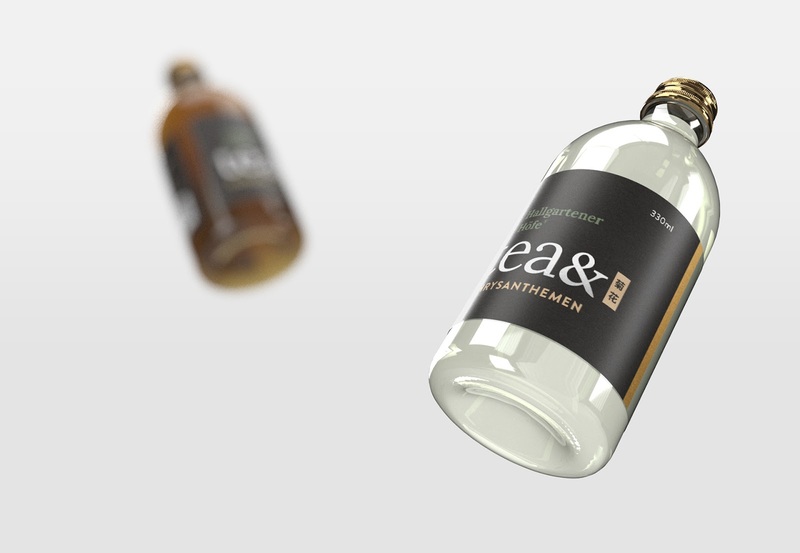 The goal was to create a recognizable brand while experimenting with Adobe’s latest software. 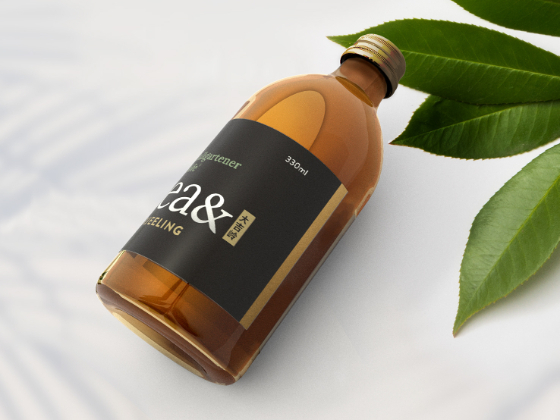 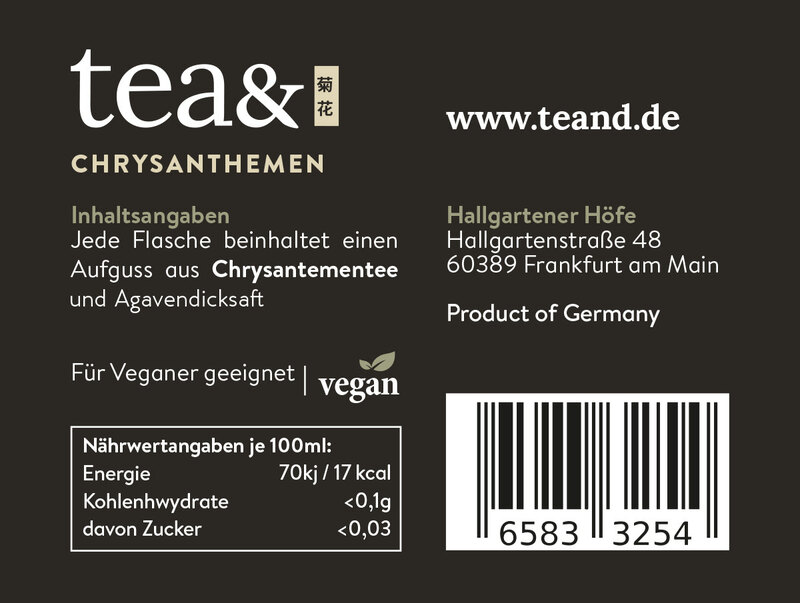 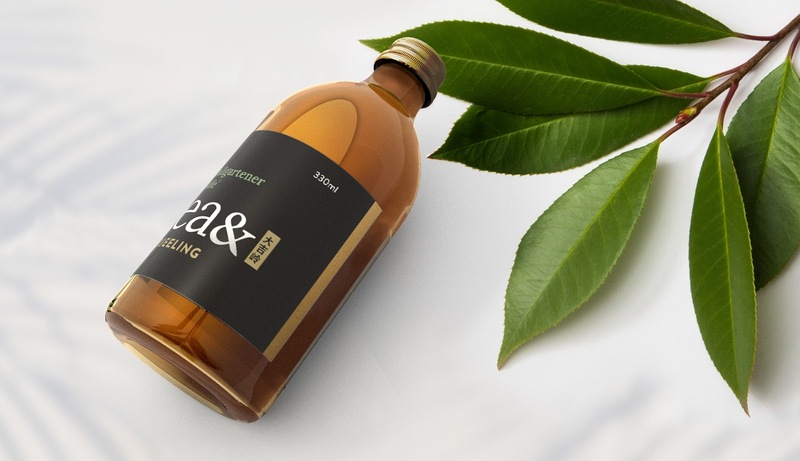 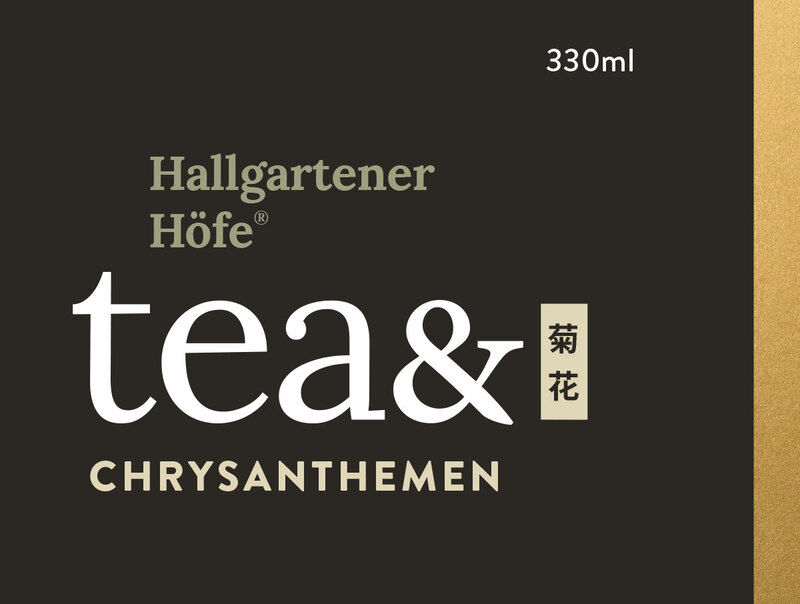 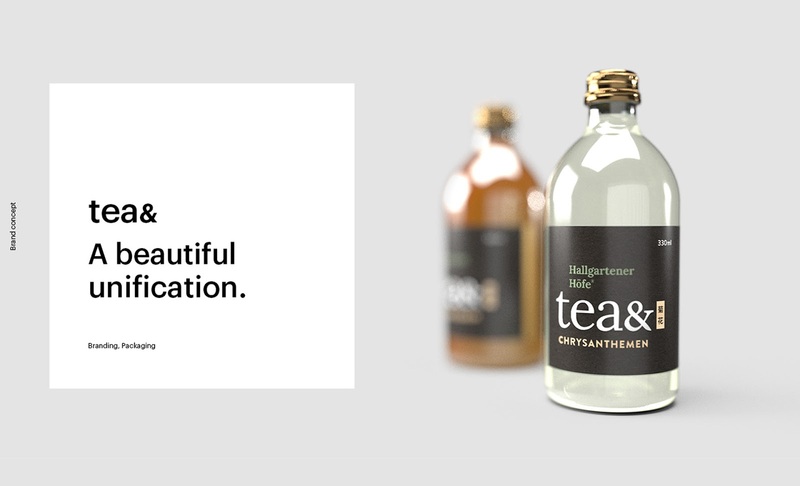 The design for this fictitious German tea brand was inspired by the belief that tea not only brings great ingredients together but in doing so also unites people around the world. 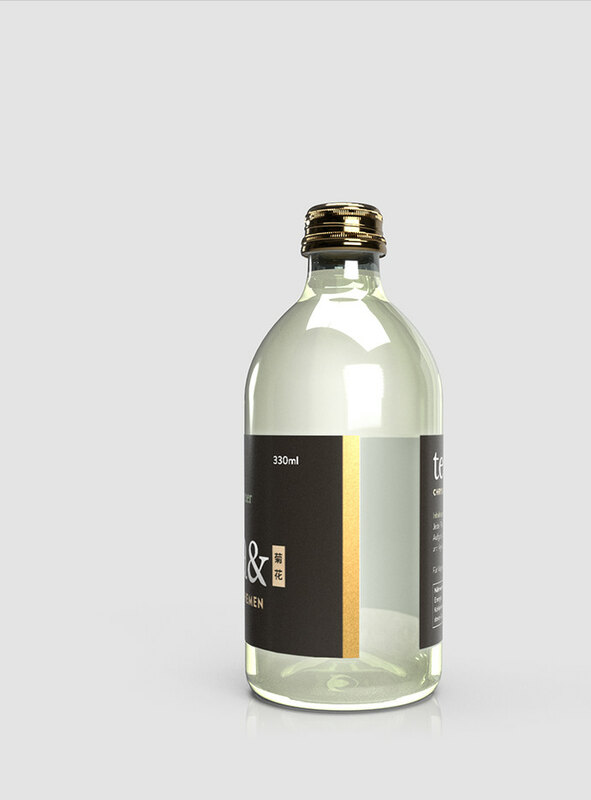 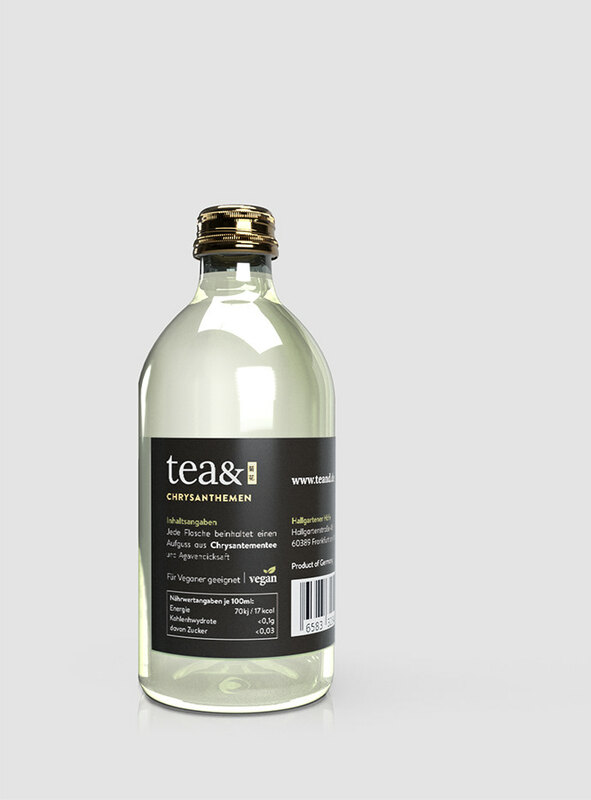 My intention was to communicate the sense of tradition, natural ingredients and quality associated with tea.